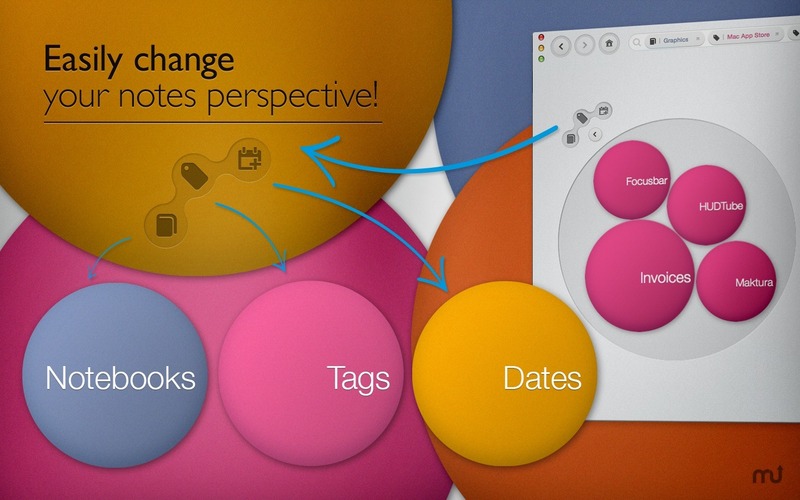 Fun visual way to explore your Evernote memories. 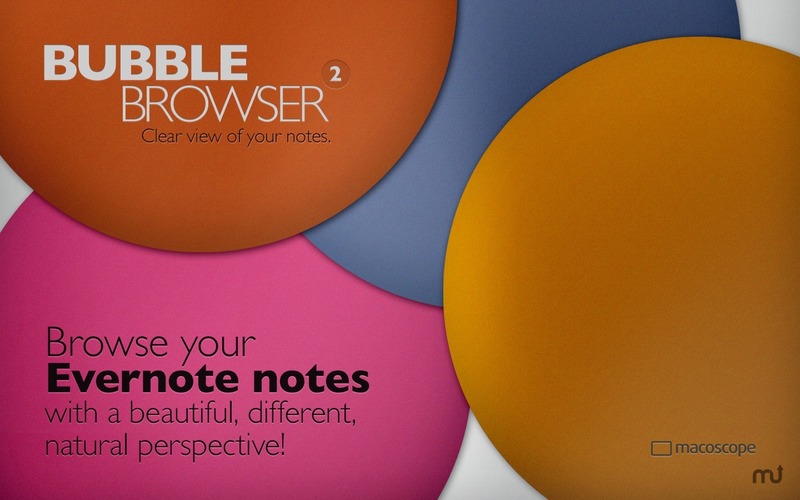 Is there a better alternative to Bubble Browser for Evernote? 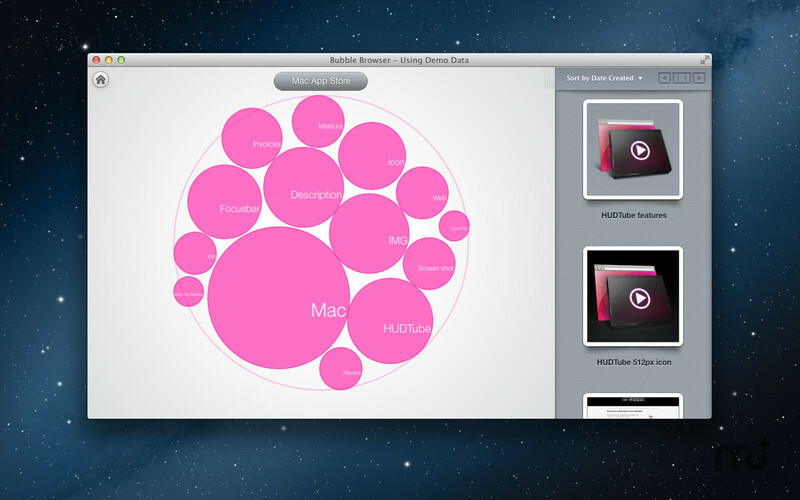 Is Bubble Browser for Evernote really the best app in Productivity category? 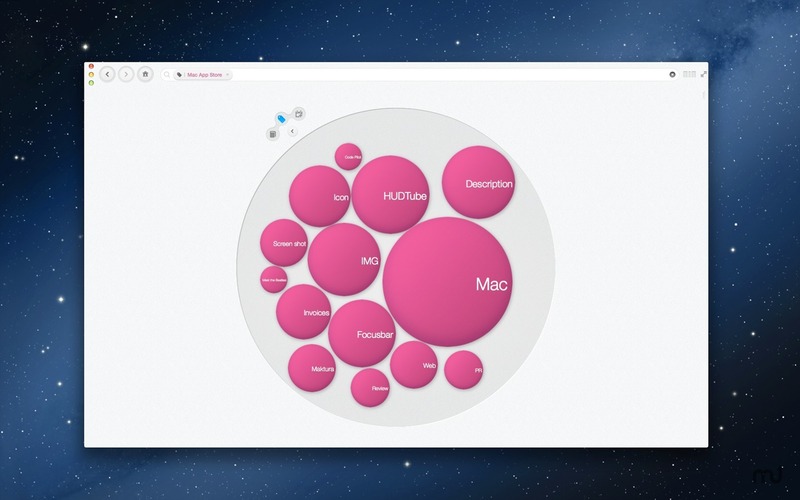 Will Bubble Browser for Evernote work good on macOS 10.13.4? 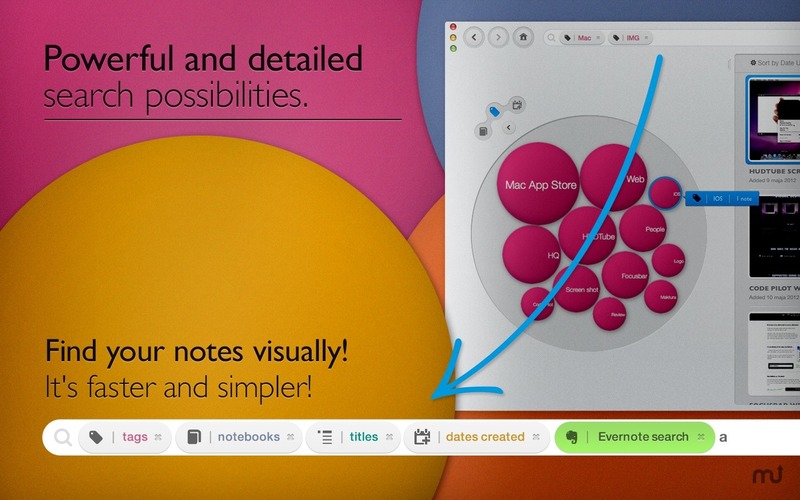 Bubble Browser for Evernote needs a rating. Be the first to rate this app and get the discussion started! Version 2.0 was re-engineered from the ground up to be fast and to provide completely seamless experience. 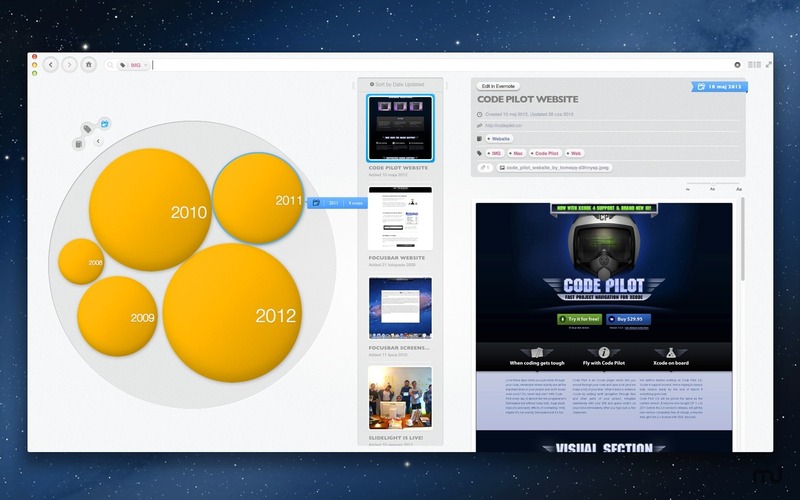 It also introduces new features, including text search, type-ahead suggestions, and perspectives, among others. And, oh yeah, it’s handsome.